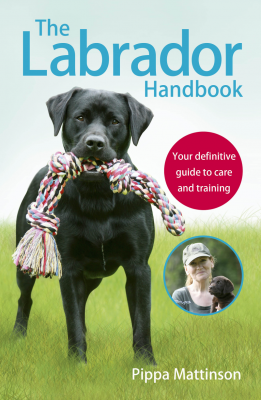 You are here: Home / Puppy Health & Care / Puppy Teeth and Teething: What To Expect? 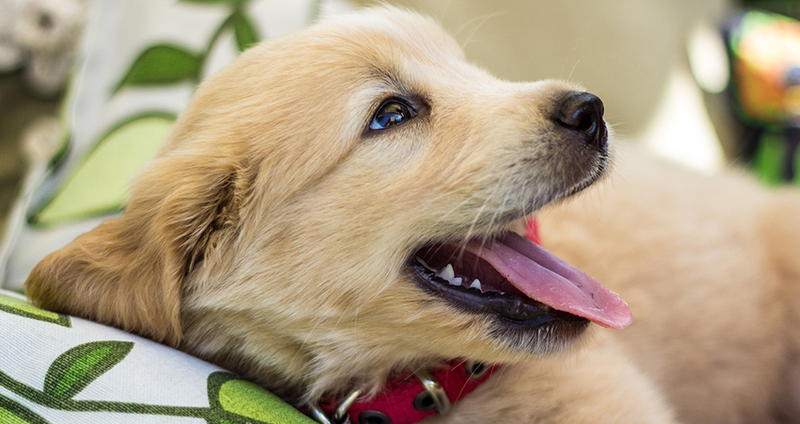 Puppy Teeth and Teething: What To Expect? 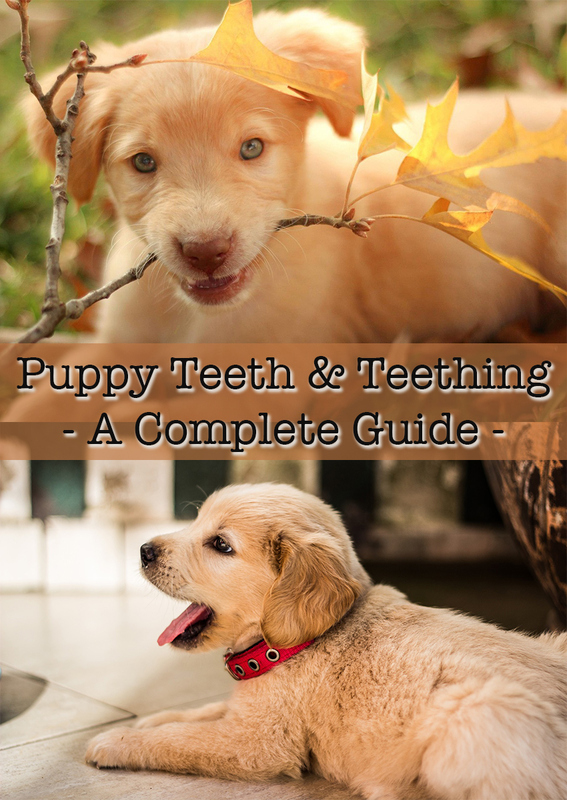 Giving soothing solutions if they find teething painful, and discovering why the teething period is so important for your puppy’s future dental health. [wp_ad_camp_5]There are lots of little landmark events to celebrate (or just survive!) in your puppy’s first year. It might not be one of the first that comes to mind, but an important milestone is when they lose their puppy teeth and grown up teeth come through in their place. Just like human children, puppies have a small set of milk teeth, and a larger set of adult teeth. Unlike human children, who have 20 milk teeth, puppies have an impressive 28 milk teeth! Adult dogs have 42 teeth on average. Puppies’ first teeth start to come through the gums when they are between two and four weeks old. If you are buying your puppy from a breeder they will still be with their mom at the breeder’s home at this point. Most puppies have all their baby teeth by the time they’re six weeks old. 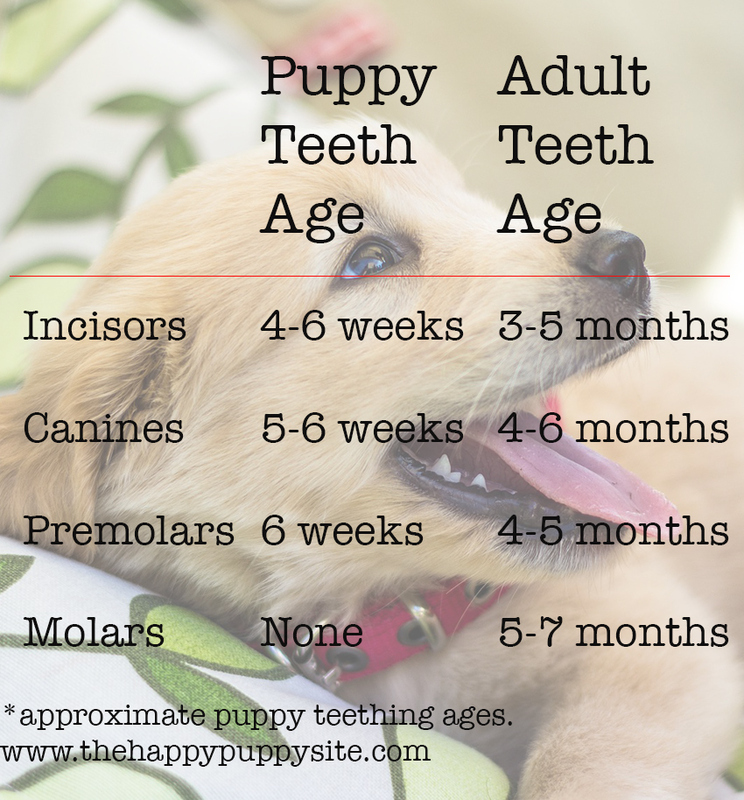 Because they don’t need to do any tough chewing yet, puppies don’t have any molars amongst their baby teeth. That means all those little milk teeth are capable of delivering a sharp nip! Why Do Puppy Teeth Fall Out? For the same reason ours do! As your puppy grows up, it’s jaws grow too, and a larger number of bigger teeth are needed to fill the space once filled by their puppy teeth. When Do Puppy Teeth Fall Out? [wp_ad_camp_2]Puppies start to lose their milk teeth when they’re between 12 and 16 weeks old. Unlike in humans, the roots of the puppy teeth are reabsorbed back into the gum, and then the adult tooth pushes what’s left of the tooth out as it erupts from the gum. By this time they will probably be home with you, so you’ll probably notice them showing signs of teething and you might even spot your puppy losing teeth in their bed or around your home. Because they don’t have roots attached by the time they fall out, the lost puppy teeth are easy to miss, especially if your dog is a small breed. How Long Does Puppy Teething Last? Most dogs have all 42 adult teeth by the time they’re seven months old. That’s ten more than us! Overall it’s a relatively quick process, because the adult teeth are right behind the baby teeth as they fall out. But that doesn’t make the teething experience completely painless though. While they’re teething, you might notice your puppy drools more, goes off their food, and becomes irritable due to their sore gums. They’ll probably be looking for things to chew on more than ever as well. All in all, it can be a stressful time for you and your pup, so next we’ll look at teething puppy remedies, and how to help a teething puppy. Virtually every teething puppy (in fact every teething animal, as any owner of a human baby knows) will have a desperate urge to chew on things. Chewing helps push the adult teeth through the gums, and the sensation provides relief from the discomfort of teething. To help your puppy gain pain relief by chewing without them becoming destructive in the home, provide them with some specially designed puppy teething toys. It’s smart to choose toys specifically designed for teething puppies because the materials will be softer than adult toys (for weaker jaws), and ultra durable (so they can withstand a lot of chewing with shedding fragments that could harm your puppy). We think the best puppy teething toys are this puppy teething stick from KONG, or on the days when your heart really goes out to them, there’s this one you can fill with treats, also from KONG. You can read our review of Puppy KONG toys over here. In addition to teething puppy toys, there are a number of puppy teething gels available. 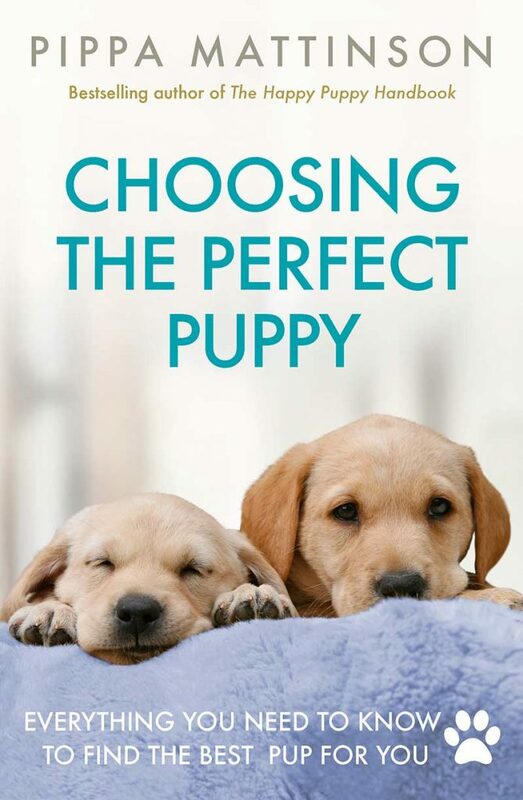 If you want to try using a puppy teething gel, ask your vet to recommend a suitable product for your puppy, and how much to apply and how often. Teething gels can be dangerous when used incorrectly, so only use them under proper advice. Every now and then, the root of a puppy tooth isn’t properly reabsorbed into the gum when the replacement adult tooth comes through, so the puppy tooth doesn’t fall out as it should. This means two teeth – the puppy tooth and the adult tooth – end up sharing one socket. This can lead to tooth decay, painful infection, and loss of the adult tooth if not treated. If you suspect your puppy has retained any of their puppy teeth after their adult teeth have come through, get advice from your vet as soon as possible. As a rule, dogs don’t need to have their teeth brushed as often as we need to brush ours. That’s because they have far less sugar and tooth decay-causing foods in their diet than we do. For the most part, chewing on kibble and dog toys will keep their teeth clean. However, if they are prone to plaque, tartar or bad breath as they grow up, you might discover a bit of help with dental hygiene is exactly what they need. And your grown up dog is more likely to cooperate with having their teeth cleaned if you have familiarized them with it as a puppy. From the time you bring them home, gradually get them used to having their mouth touched, inside and out. A great way to start is by letting them lick peanut butter or the gravy from wet food off your finger. Once they are doing that happily, try running your finger over their teeth and gums once your finger is clean. From here you can introduce a finger toothbrush or handled toothbrush. If you think your dog could benefit from toothpaste too, ask your vet to reccomend a suitable brand and cleaning routine. Puppy Teething – just another sign your puppy is growing up! 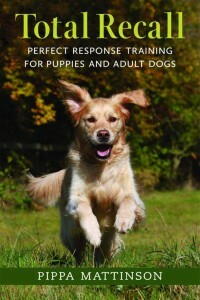 [wp_ad_camp_1]Hopefully now you feel armed with everything you need to know to take puppy teething in your stride. Every puppy will have a slightly different experience of teething. Some will chew their way through it with hardly any discomfort, and surprise you with a full set of adult teeth one day. Others might find it more painful, and lose their spark for a while. Don’t be shy of asking your vet for support to help your teething puppy. Don’t forget that sometimes a warm lap and lots of affection from us can provide the most puppy teething pain relief! What Was Your Experience Of Raising A Teething Puppy? 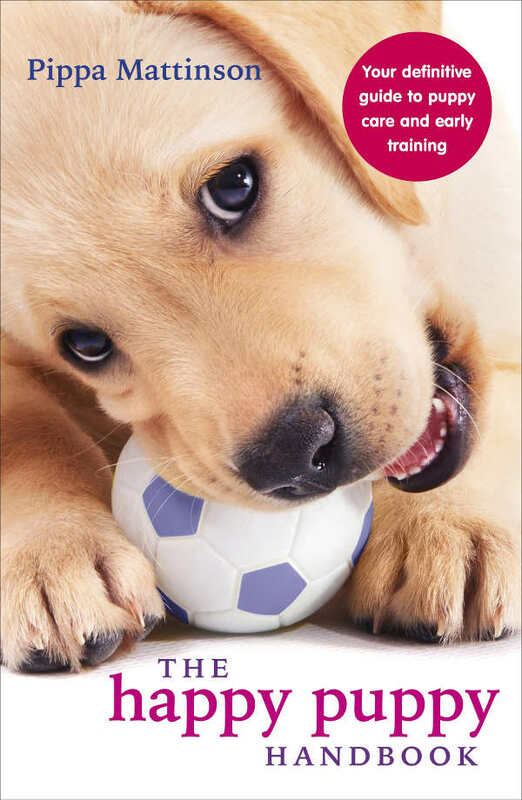 Do you have any tried and tested puppy teething tips? How did teach your puppy to tolerate having their teeth brushed? Share your wisdom in the comments section below to help make the teething process easier for all our readers and their puppies!